Review of Garmin 255W GPS – A Top Budget GPS Navigator? 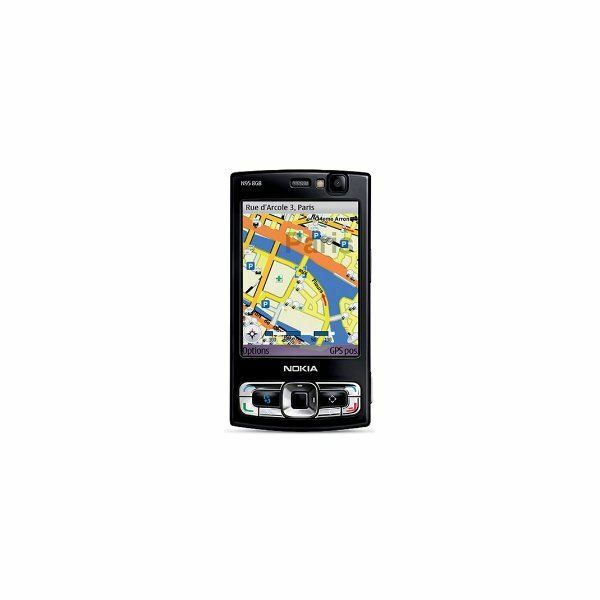 The Garmin Nuvi 255W is a budget, portable GPS navigator aimed especially toward North American and European users. Read on for a detailed review of the product. The Garmin Nuvi 265WT is a portable GPS navigator targeted mainly toward North American and European travelers. It is an enhanced version of the popular 255T model. This review will look at the added features of the Nuvi 265WT and evaluate its performance. A Brief Guide to Letterboxing – Geocaching and Rubber Stamps – What Do They Have to Do with Each Other? 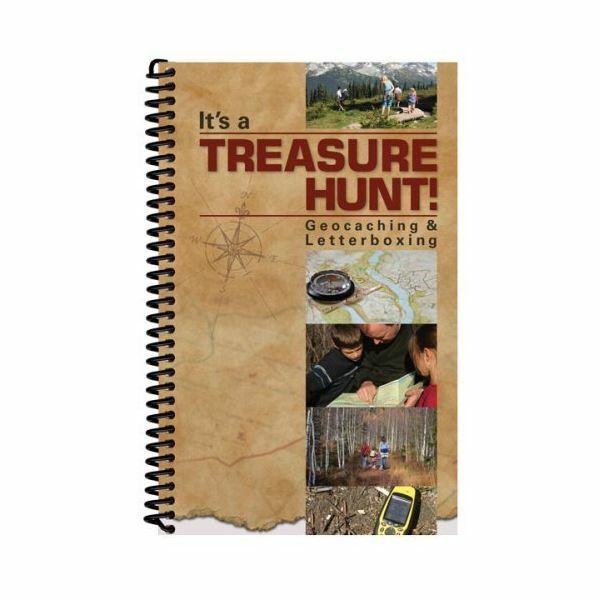 Letterboxing is the low tech forerunner of Geocaching, and it is done with clues and a rubber stamp. You can find lists of letterboxes by state on the Internet, along with clues on how to find the letterbox. Hey you, too much pride to stop and ask for directions? Get lost often? Meant to take a shortcut, yet added an hour to your route because you got lost? Yeah, I used to be that way too; that was until I was given the greatest gift of all; the Garmin Nuvi 200 GPS Navigation! Do you sometimes look at your tiny little GPS device and wondered how and why scientists thought of such an invention? Here is a brief history of GPS technology. How do GPS Devices Work? 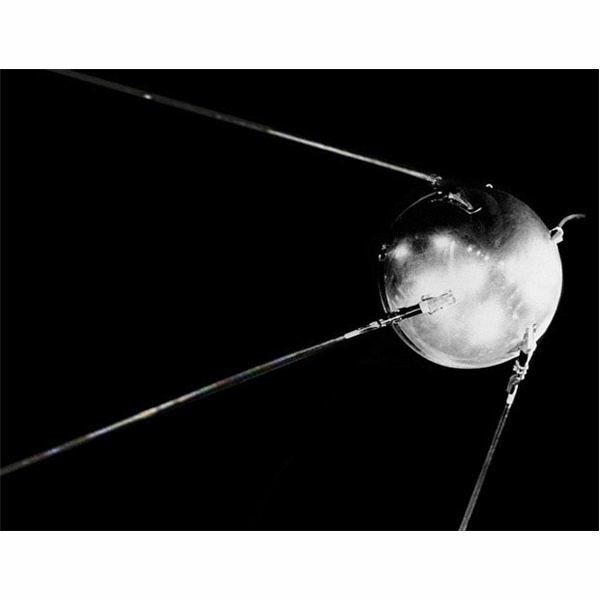 What has thirty-one continuously broadcasting atomic-clock-equipped satellites orbiting the earth? 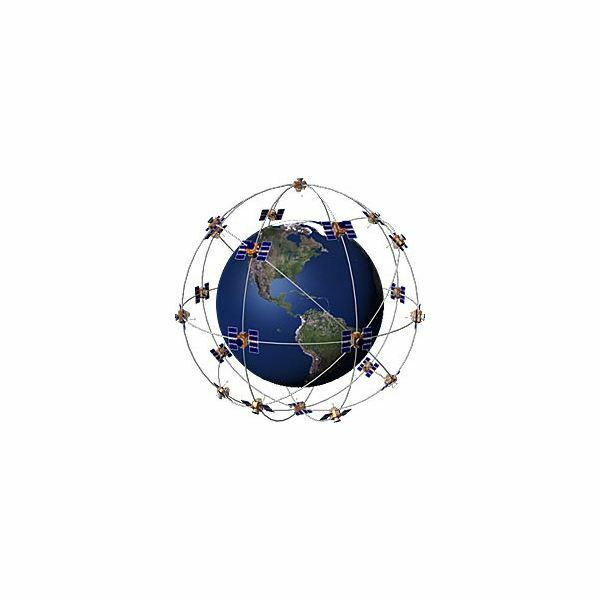 What piece of inexpensive consumer gear listens for the signals and determines location based on triangulation and timing between the satellites? Here we’ll look at the basics of how GPS works. 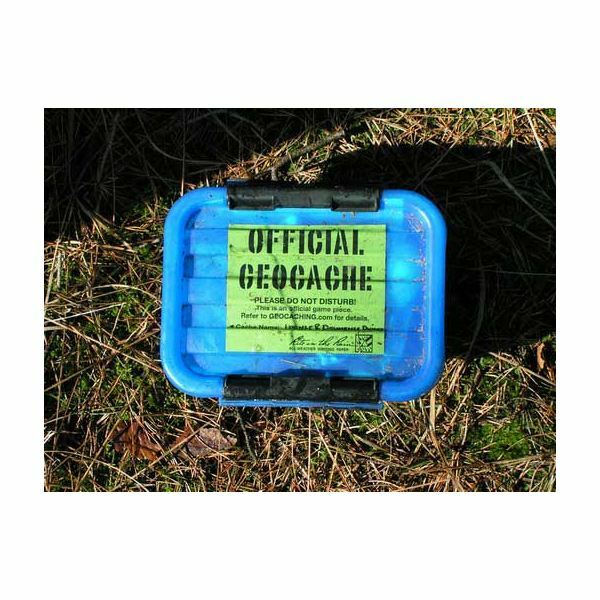 Just exactly what is geocaching? 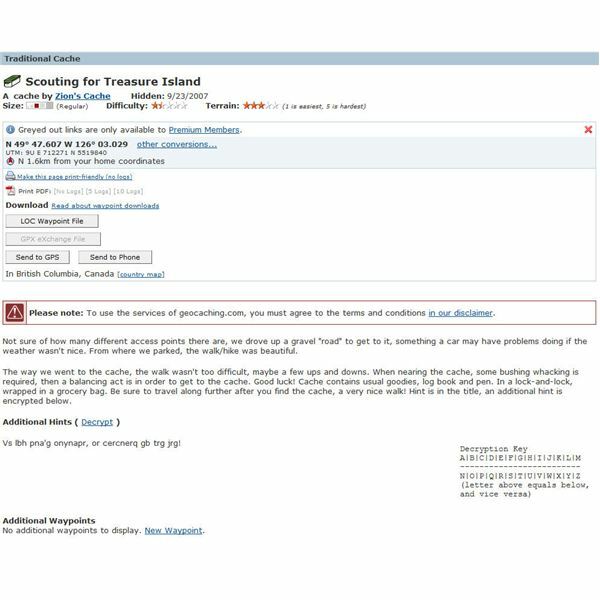 Here, we’ll take a look at this high-tech form of treasure hunting that is taking the world by storm. All you need to get started is a GPS and a sense of adventure. The portable GPS market is facing stiff pressure from the competition of the growing popularity of cell phones with GPS navigation functionality. Here’s a brief comparison of these two navigation systems to help you decide which one to use. There are two types of GPS vehicle tracking systems: passive and active. The passive vehicle tracking systems store GPS location, speed, heading and sometime a trigger event such as key on/off, door open/closed. This article describes some important benefits of the GPS vehicle tracking system. The GPS navigation system helps you keep the track of your vehicles and find the correct paths to your destination. Let us see the various components of the car GPS navigation system. “Geocaching was the first activity to combine Global Positioning System technology and the Internet for real-world treasure hunting.” – Groundspeak, Inc. So, what exactly is Geocaching and how do you become a participant in this rapidly growing game? Read on to learn more.